Congratulations to Mr & Mrs Fussey who got married on the 30th March at the lovely Batch Country House. 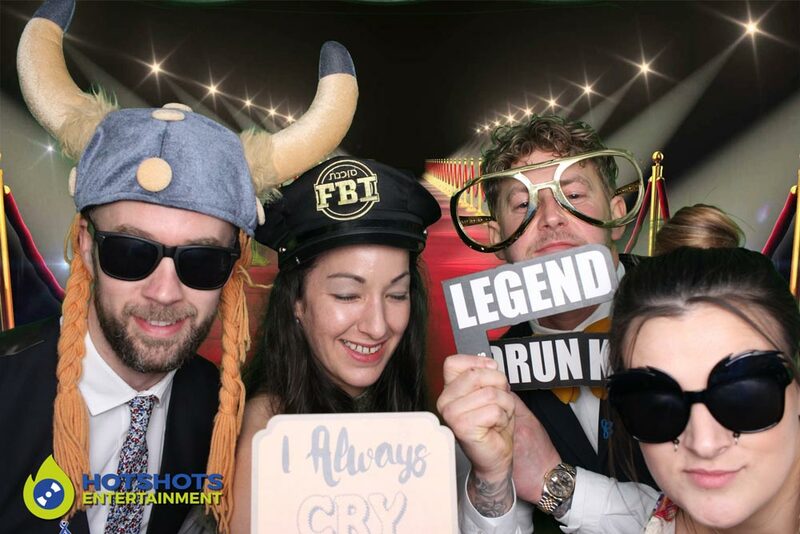 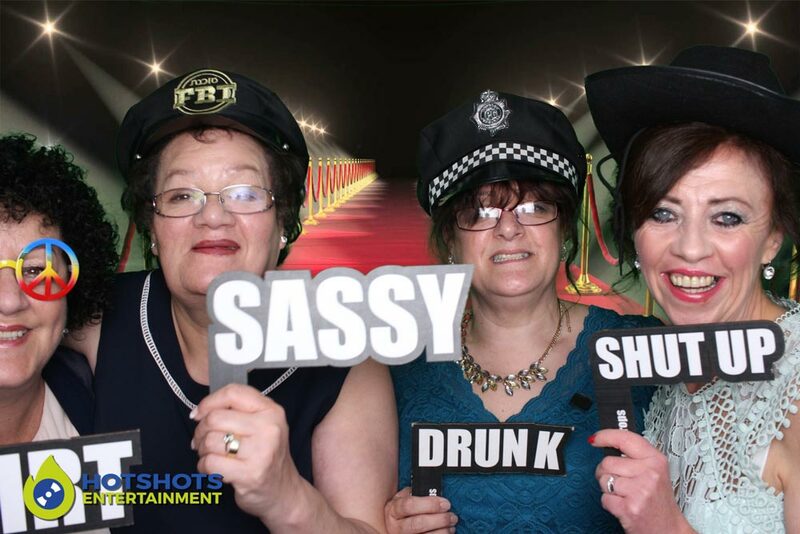 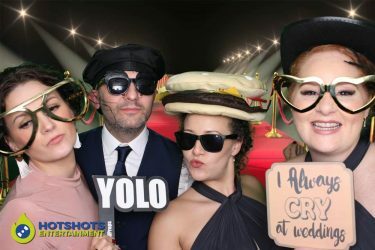 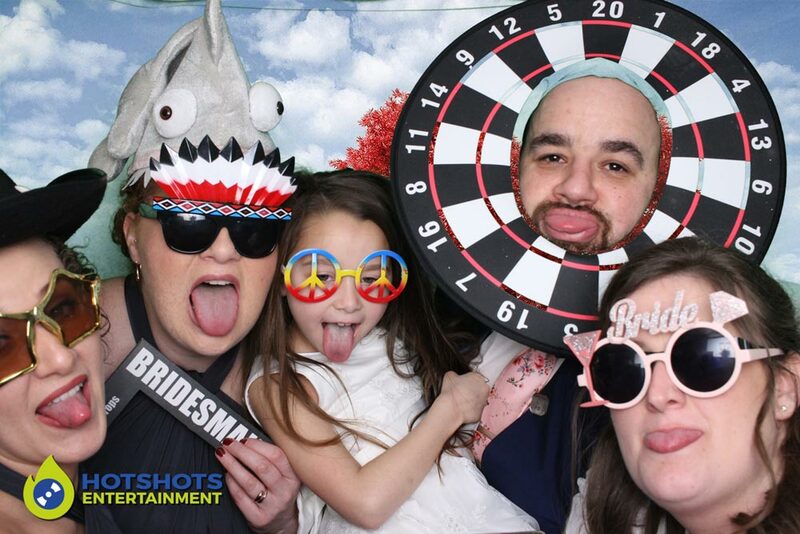 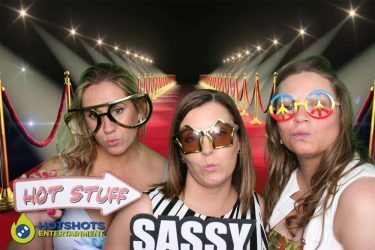 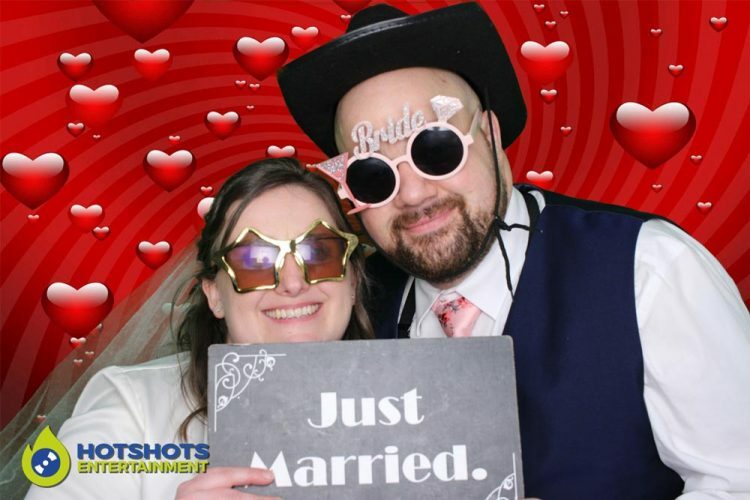 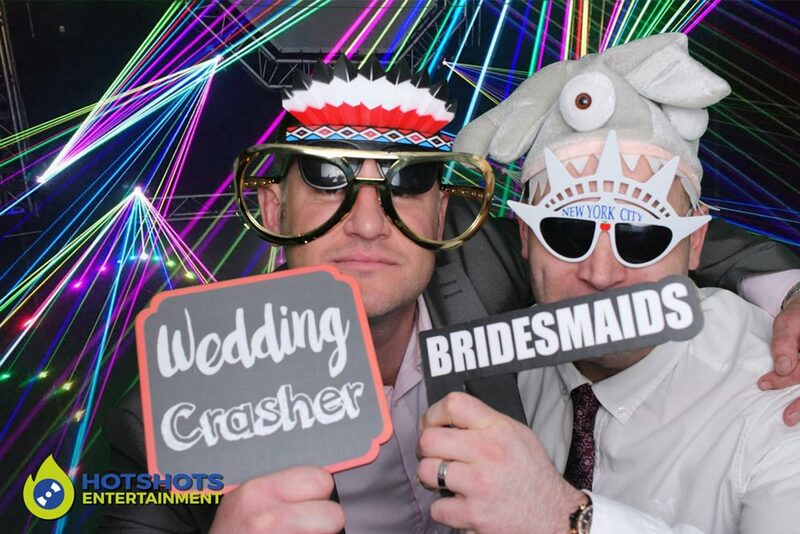 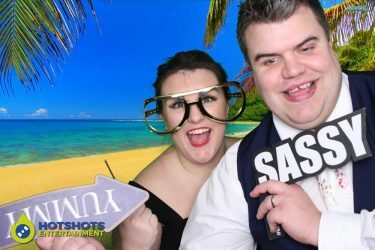 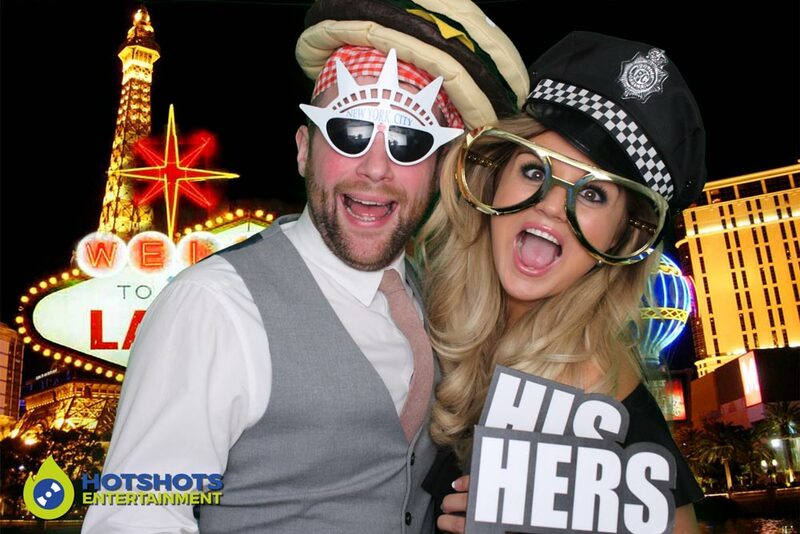 They had a photo booth hire from us with the black inflatable which looked great in the venue, it was the first time for ages since I have been at the venue and it still looks great. The staff were very helpful and friendly, they did do a great job in the evening. A band from Wales was booked in to do a set with some great tunes, with people up on the dance floor or in the photo booth it was a great evenings entertainment for Mr & Mrs Fussey and their guests. 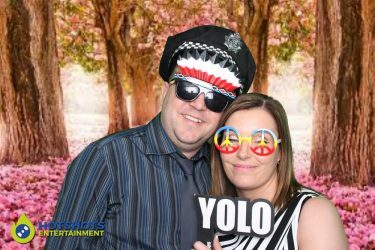 Below are a few pictures of the evening and the rest, you can find HERE please your family and friends.